If you walk down a toy aisle for babies, the sight and sounds can be quite overwhelming. Many of the toys require more batteries than all of the remotes in your house combined. 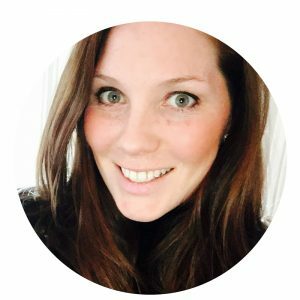 While babies love a toy that talks or sings to them while they play, there is great value in the quiet toys for babies as well. 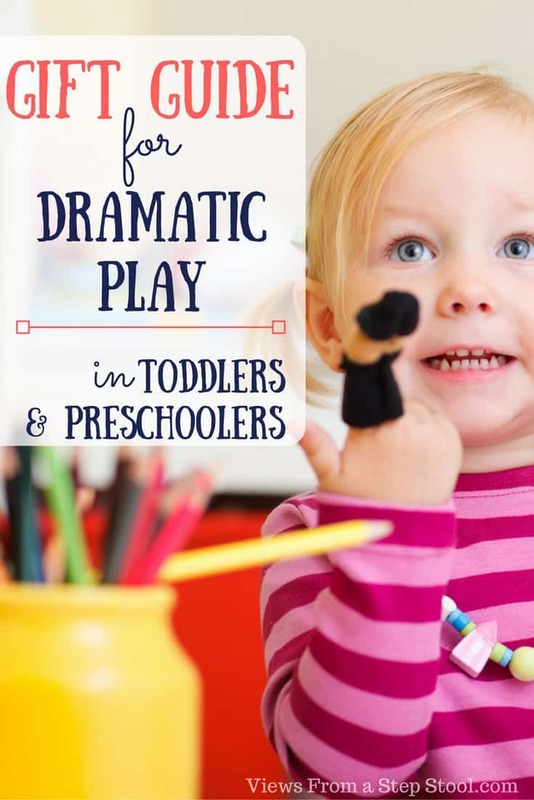 Through play with these toys, babies are able to engage with the toy creatively. 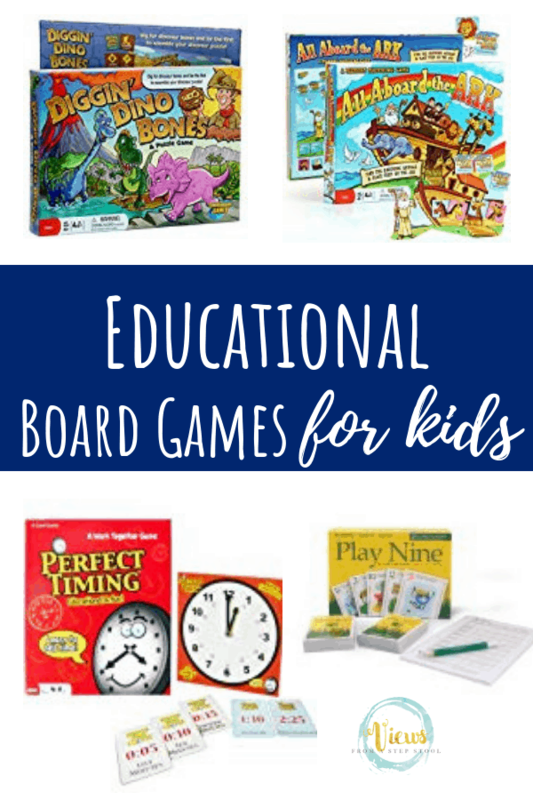 Problem solving, hand-eye coordination and reasoning are just some of the skills that are reinforced while interacting with quiet toys. These fun toys, like this one from Melissa and Doug, or this fish-themed one with an added element of fun, are perfect for dexterity, fine-motor skills and creativity in playtime. 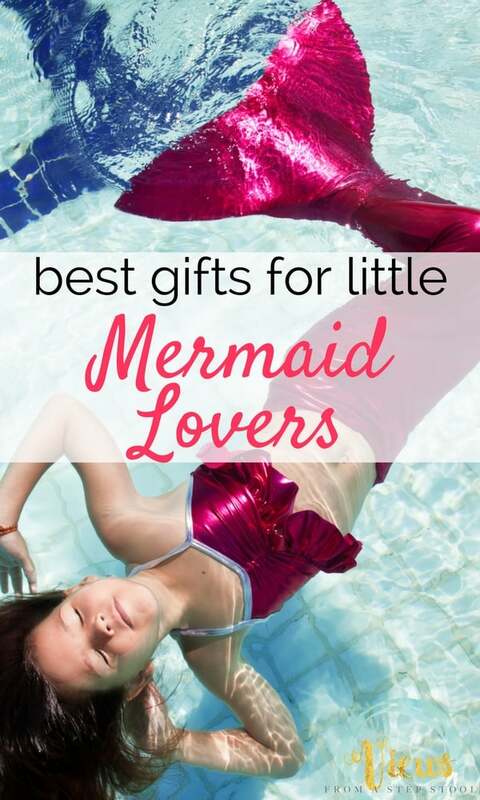 See more gender neutral toys for girls here. Such a classic toy for babies. This wooden one is so colorful and durable, but also great for little hands. 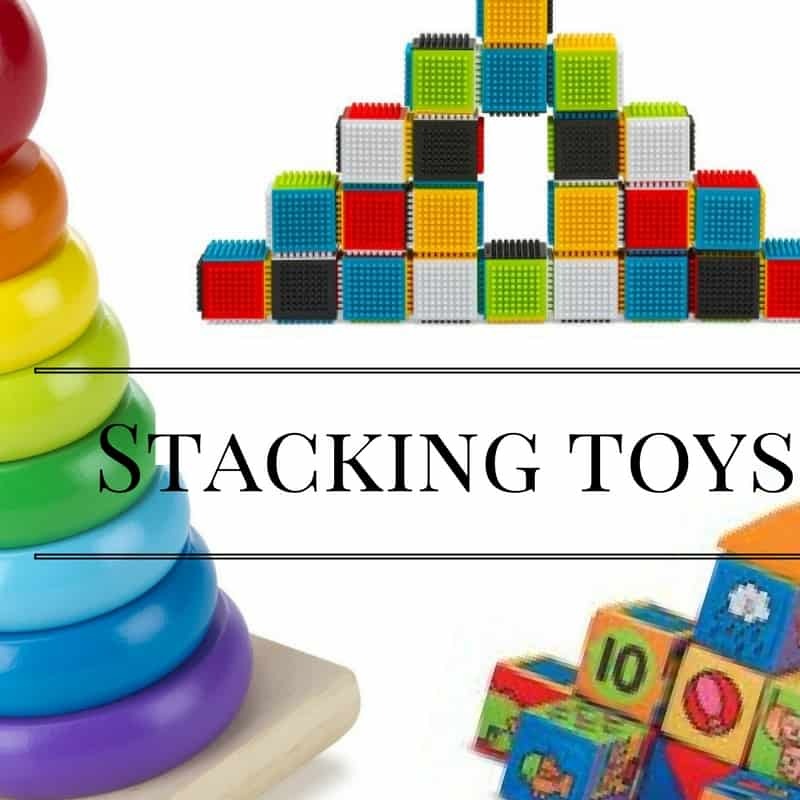 Blocks are also wonderful stacking toys for babies. 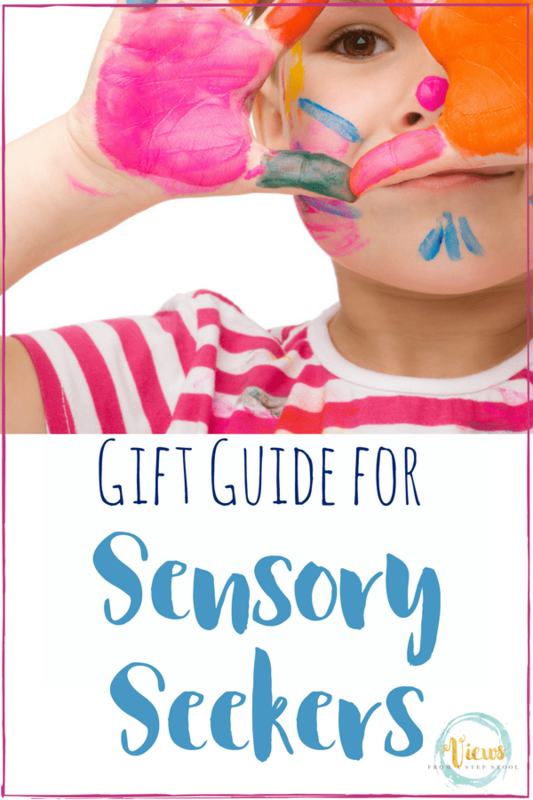 This set is excellent for a sensory experience with building blocks, and the texture helps them stick together, alleviating some of the frustration for little ones. Another favorite block set of mine is this match and build set from Melissa and Doug. See some adorable monogrammed baby gifts here. 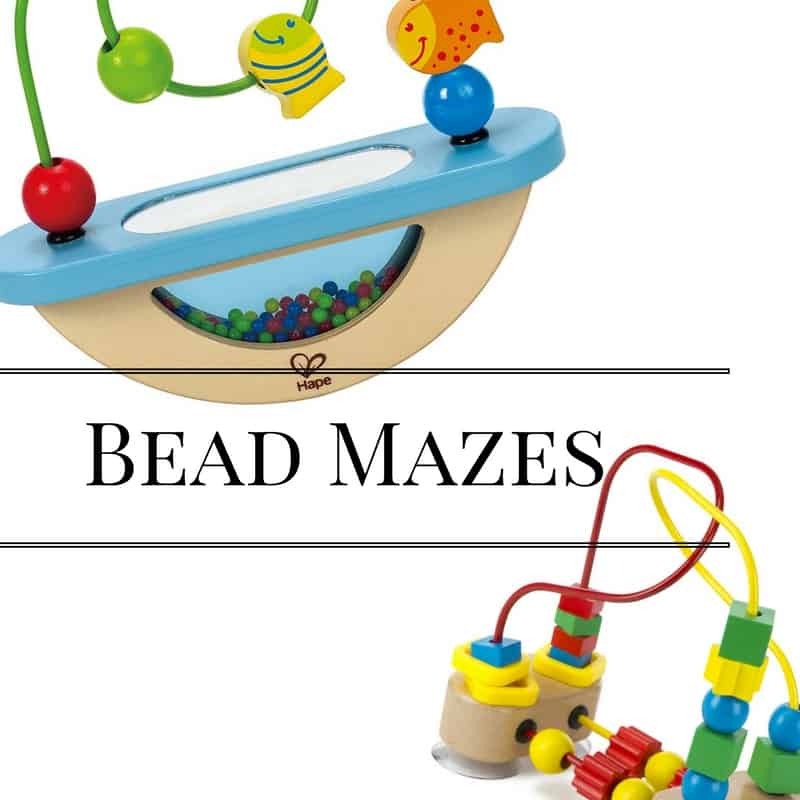 Providing endless opportunity for problem-solving skills, classic puzzles like this more challenging one, or a simple chunky puzzle are perfect baby gifts. You can also find some that practice shape or color identification. 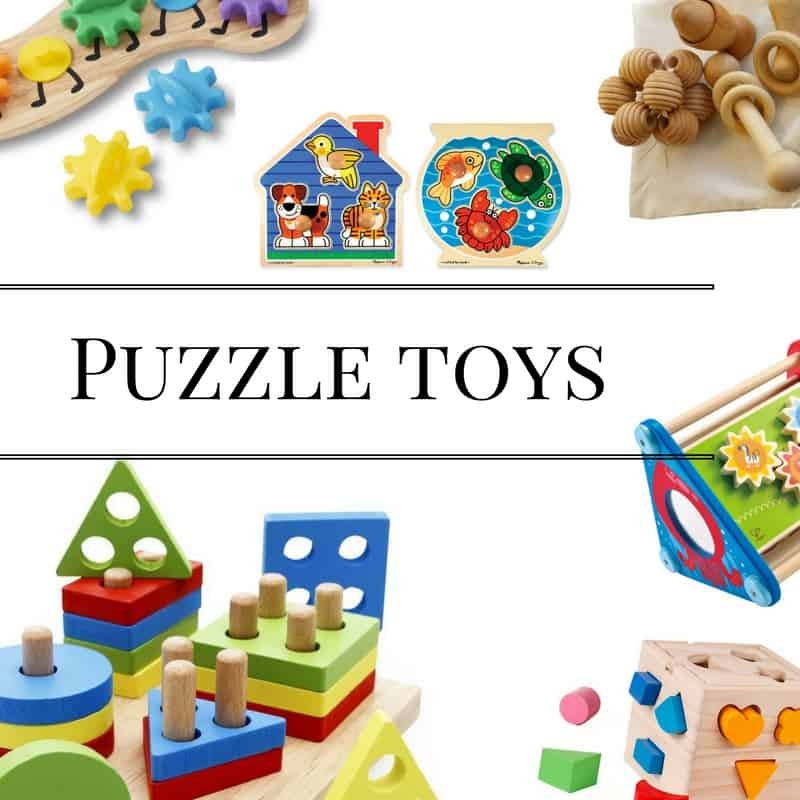 Also within the puzzle category and perfect as quiet gifts for babies, are shape sorters, gear toys, discovery sets and activity cubes. 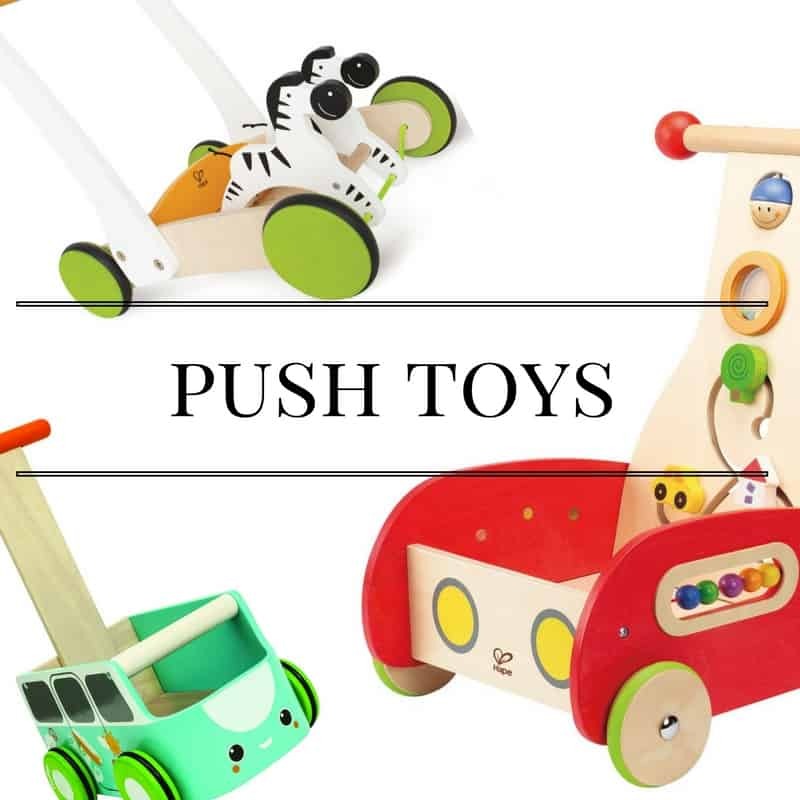 What budding walker doesn’t love to proudly push a rolling toy across the room upright? This is a major milestone for babies and parents alike. Why not choose one of these super cute walkers to make an ordinary gift just a bit more special. My favorites are the Wonder Walker, this Galloping Zebra Cart, and this van walker. SO ADORABLE. Besides, when baby toys take up SO much space…we want them to be cute nestled into the corners of our rooms. Check out more best toddler hand made toys here. 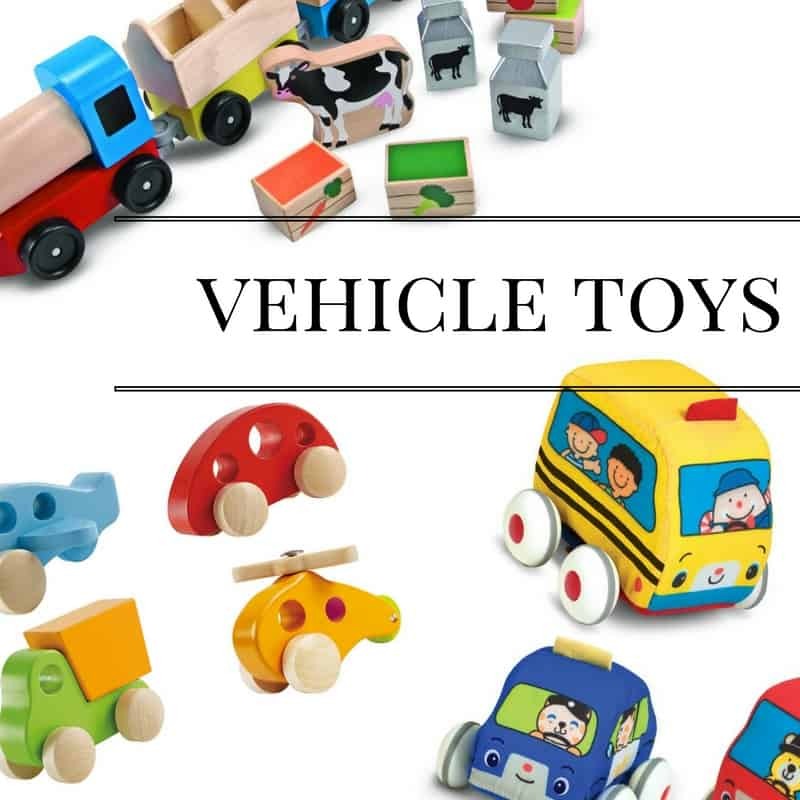 Wooden vehicles are some of my favorite, and this set from Hape is just perfect as a gift. The name Hape is synonymous with good quality, always a fantastic quality in a gift 😉 If you want something a bit softer for the littler ones, this set from Melissa and Doug is almost as cuddly as it is fun. And for animal lovers, this farm train is just perfect. 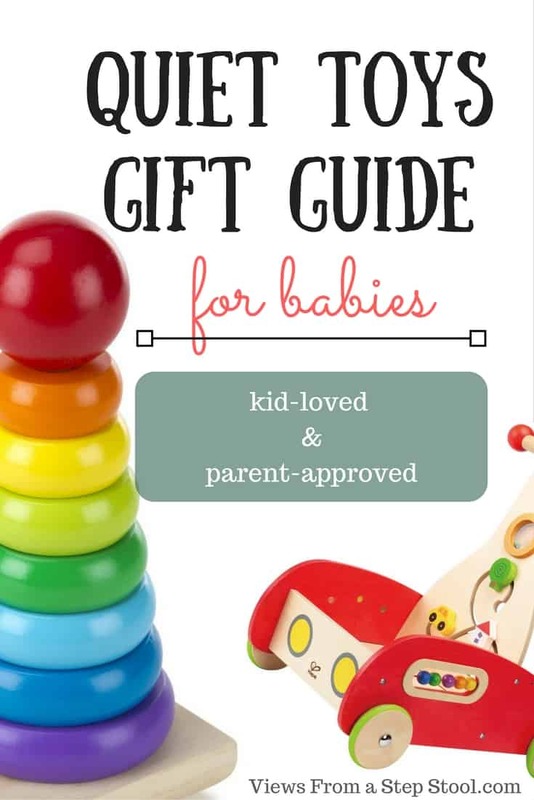 I hope you have found something perfect for the baby in your life here on this list! 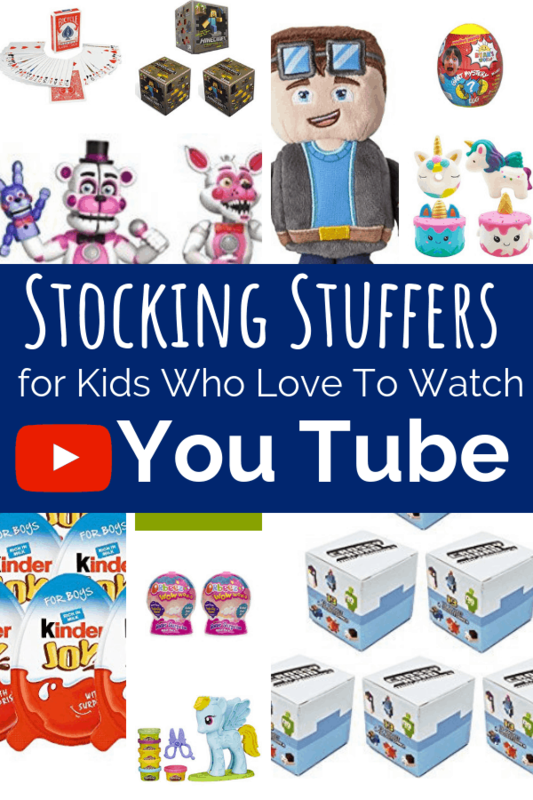 These toys are sure to make any baby (and parent) pleased. 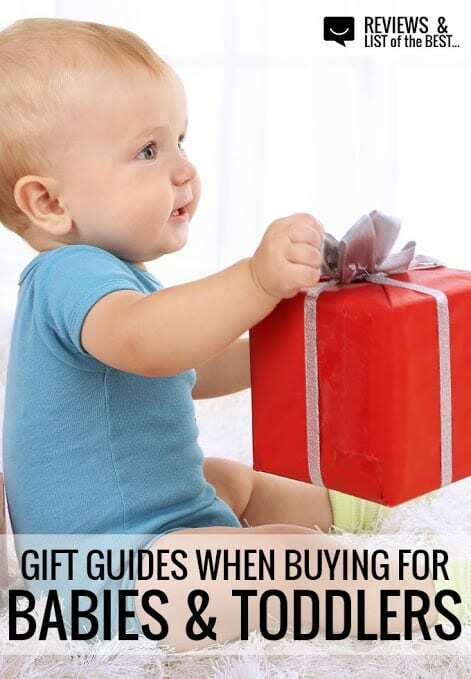 Check out more of the best baby and toddler gifts here! I love the fact the toys are quiet.